For those seeking to rise above, our Collectors Edition range affords customers the opportunity to do just that. Sure to please the most avid fan and the most discerning eye, the Collectors Edition presents some of the most iconic characters of all time in the highest quality and detail. 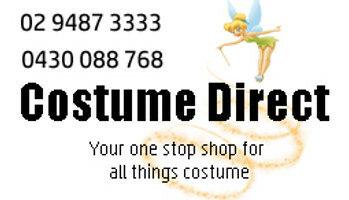 Whether for that special occasion, or as a standout addition to your collection  our officially licensed costumes are the closest you will get to the real deal, straight off the set.